Statistics codes are assigned to each organization and serve to identify it and accounting. The letter codes of the state statistics Committee is required in different cases – when the company opens a Bank account, when draws up the passage of goods through customs and to address many other organizational and operational issues. To get the IDs of the statistics necessary to make a request to the gmts of Goskomstat of Russia. To make such a request you in writing or by appearing in the local branch of the state statistics Committee in person. To request in writing from the legal entity should collect the following documents: a copy of the registration (certificate of incorporation), a copy of the INN (the certificate on statement on the account in tax Department), a copy of an extract from the register of legal entities, as well as a cover letter. 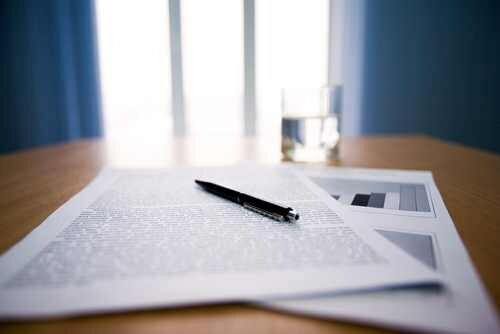 For joint-stock companies required the extract from the register of shareholders. Probably you may need a copy of the Constitution – such a requirement exists in many branches, so prepare it in advance along with other documents. The cover letter shall present the request to provide the information letter on registration in EGRPO the codes of statistics. The letter also specify the location where you need to provide a letter of information (for example, in the Bank). At the bottom of the letter put the date and signature indicating the position in the organization. Individual entrepreneurs make the request personally and provide only a cover letter and a copy of extracts from the register. Check with your branch whether you need to certify copies of documents. Usually not enough or a certified copy, or certified by a legal entity or entrepreneur. 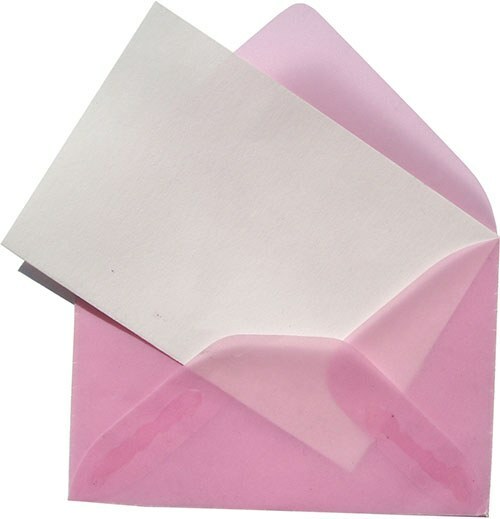 In the envelope with the documents is placed a sealed envelope with completed return address in that envelope you will send the newsletter. To get the letter with assigned statistics codes personally, a cover letter is not required. Before to address to the state statistics Committee, find out whether you need pre-registration – some branches work exclusively by appointment. To receive the letter personally into the hands of organizations provide a copy of OGRN, a copy of INN, and an extract from the register, and sole proprietors only, a copy of extracts from the register. All-Russian classifier of enterprises and organizations OKPO code or is a major in the state information system of Rosstat. Learn OKPO in several ways. Please note that the code OKPO usually get individual entrepreneurs, representative offices, affiliates, organizations, which carry out their activities without forming a legal entity. Knowing this classification, you will be able to obtain data of companies, in particular, information from the balance sheet. Statements are provided within 15 minutes after the request by any organization of Russia. If you are aware INN enterprise, you will be able to learn OKPO. To do this, go to the website of the Federal tax service on the link http://egrul.nalog.ru/fns/index.phpplease enter in the special field INN enterprise, you will discover his address. Further, by calling the district administration, will be able to OKPO. Go to the website skrin.ru enter the organization name in a special field, open the information card from this company. Among other data you will see the code screen, it will be OKPO. Try to apply to the territorial office of Rosstat in your region with the application for issuance of information letters. For this you need the following documents: the passport, the certificate on registration IP, INN room. About 5 days, depending on the region in which your business is registered, you will be able to obtain the necessary data. Contact the Central office of the Federal tax service in your region with the statement for granting of an extract from the unified state register of legal entities within 5 working days will be able to obtain the documents personally or several days later in the mail. Find out what type of activity the enterprise, code of enterprise which you require. Then call the Department of Rosstat or view on the Internet, a classifier corresponds to this activity. 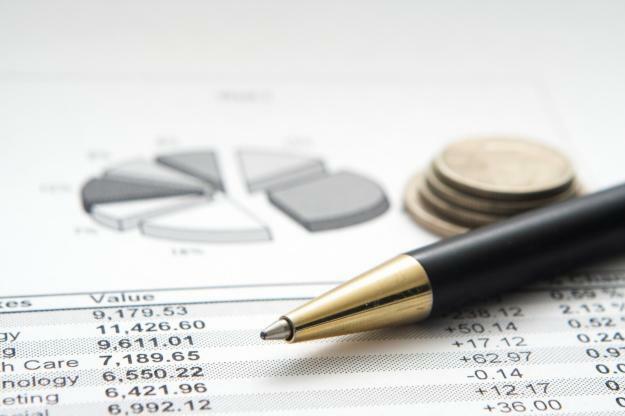 Open forms of the accounting reporting of the enterprise. In the upper right corner is OKPO. The person who organizes your company faces many challenges, including the design of numerous papers. For example, to open a special account for the organization must first obtain information letter on registration in Statistical register. How to execute this required document? - information about the shareholders (if any). First, register your organization in the tax office. Get the extract from the Unified state register of legal entities (EGRUL) or, if you are organizing a business without forming a legal entity, extract from the Unified state register of individual entrepreneurs (egrip). After three working days after registration you will get the opportunity to apply for the newsletter. Prepare the necessary documents. Remove the photocopy of the certificate of incorporation. This copy can not be assured. If the letter be to the head, and another person, then it must execute a notarized power of attorney. For joint-stock companies of open or closed types, you must also provide a statement of organizational documents that contain information about the shareholders and information about the size and distribution of the Charter capital of the organization. For non-profit organizations and branches of foreign companies may need additional documents, information about which can be obtained at the regional office of Statregister. Come to the Department of Statregister at the place of registration of the enterprise. His address can be found on the website of Statregister. For example, the Central Moscow Statregister is located at Brick street, the house 33. Pre-contact, check her office hours and sign up to receive emails. If you are a sole proprietor, you can apply, and no record. At the first visit submit all the documents and write a statement about issuance of information letters which will be provided by the employee Statregister. After that, wait until you will be informed about the readiness of the letter. Then come for a second visit personally with your passport and will receive an information letter about registration in Statregister. Every entrepreneur when you register your company needs to obtain the information letter from Rosstat, which contains information about the main types of activities according to all-Russian classifiers (OKPO OKATO, etc.). copies of OGRN and INN. 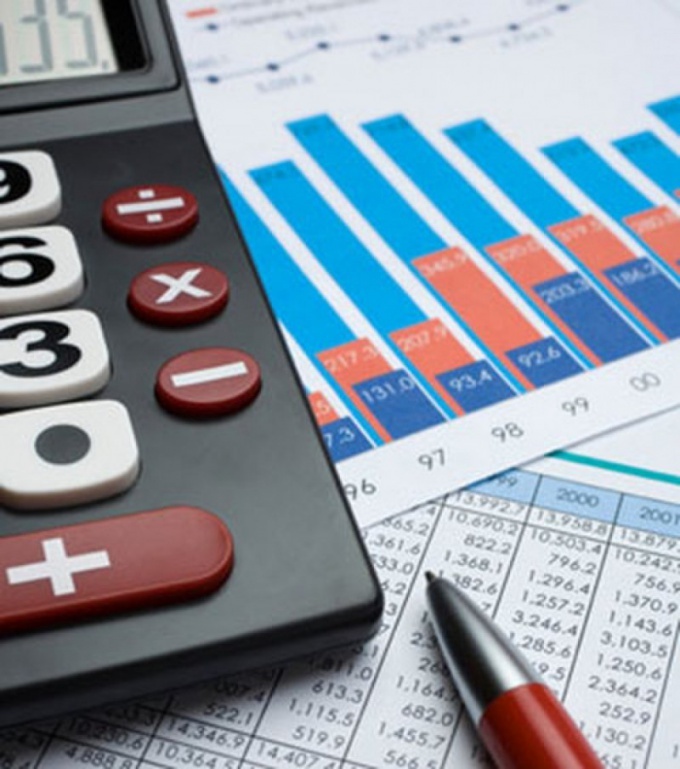 Specify the NACE codes in the application for initial registration submitted to the tax office (or the FRS for public and nonprofit organizations), which alone will give information about the new venture in the Department of Rosstat. Contact the notary and execute a power of attorney to receive newsletters. Copies of documents (registration and incorporation) to assure not necessarily. Call and find out opening hours of the local branch of Rosstat and time of receipt of individual entrepreneurs and legal entities. Prepare all the documents necessary for receiving the information letter (copy). Individual entrepreneurs will need an extract from egrip, legal entities – certificate of incorporation and statutory documents (depending on the legal form of the institution). Credit institutions will need to submit the license to conduct banking activities, and banks created in the form of a JSC, an extract from the register of shareholders. All, without exception, organizations will need a copy of OGRN and INN. Pay the state duty in the established amount in the branch of Sberbank of Russia and save the receipt for presentation to the office of Rosstat. Get, presenting all the documents and passport and the power of attorney informational letter codes given in Statregister within three days from the moment of state registration of enterprises. If you for any reason in the future, will lose the information letter, you will have to apply directly to the Department of Rosstat. Order a new extract from Statista and sign up to receive it. When changing information about the organization (opening branch, representative office, etc. ), re-register the firm and prepare all the documents, contact the office of Rosstat, as well, in three days from the moment of renewal of the organization. Government is the statistical accounting of all legal entities, so in the process of registration of enterprises of any form of ownership you need to put it on record in the bodies Rosgosstata, without which the opening of the Bank account will be simply impossible. The fact of registration must be confirmed by the information letter of the bodies of statistics, which the company also has codes for the economic activity that it intends to implement. To information letter from the statistics you have, not only in case of registration of new enterprises. It will also be required in case of change of legal address registration of an individual entrepreneur, changing the name of the enterprise, the opening of its new subsidiaries, changes and amendments of the economic activities. An information letter may be required to provide upon request of customs or other public authority. Send a request to the territorial authority Rosgosstata, which provides statistics on the address where your business is registered. In this state the request to prepare an information letter confirming that your company is included in the state Statistical register of economic entities, and operates under the relevant NACE codes. As a basis for the issuance of a letter indicate one of the reasons listed above. As apps in your request list the following notarized documents: a copy of the certificate on assignment OGRN, a copy of the certificate of tax registration and INN assignment, a copy of an extract from the Unified State register of legal entities (EGRUL). Do not forget to attach to the request these documents. You should check with your territorial body of state statistics the composition of the necessary documents. It can vary depending on the reasons that you have stated as a reason for requesting the information letter. To receive the newsletter not earlier than 6 working days you should appear in the bodies of Statestatistics, with a passport and a power of attorney issued in your name and certificate of registration in the register or an uncertified copy.